Mackillop College Women’s Legal Fund will benefit from the dashing win of well-fancied galloper Victorem in today’s $500,000 Newhaven Park Country Championships Final (1400m) at Royal Randwick. The charity will receive $5000 courtesy of TAB after Port Macquarie News nominated it as its charity of choice in the 2018 TAB Country Editors’ Challenge. 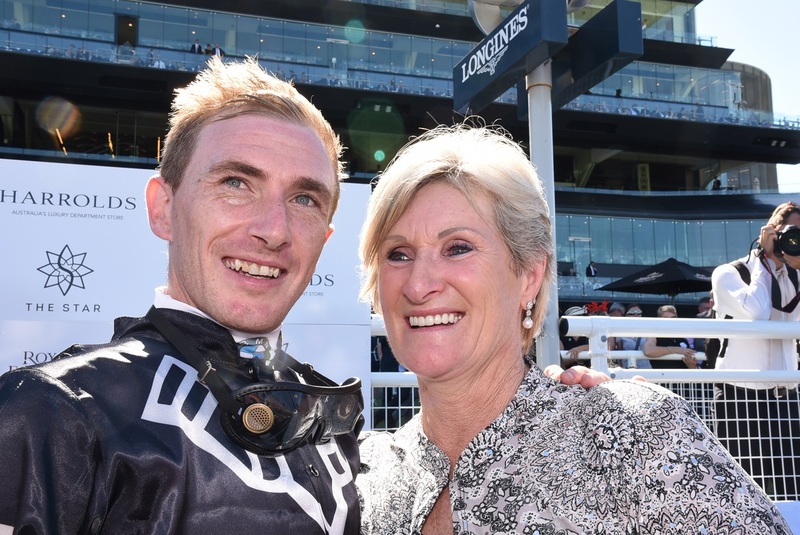 The Country Championships has generated huge interest right around the state and as such, newspaper editors were invited to ‘support their local horse’ leading up to today’s Final on Day 1 of The Championships. Port Macquarie News was the lucky newspaper to have Victorem as its representative with editor, Tracey Fairhurst, saying: “This is fantastic news and we are so pleased for our charity. “A $5000 contribution to the Mackillop College Legal Justice Fund in Port Macquarie will have a significant impact on the reach of this student-driven community project to provide Hastings women experiencing, or at threat of violence, to access legal assistance and advice. “The students represent a generation that has been left with a cultural legacy of violence against women and they intend to do something about it. The fund was established in 2016 and already they have been able to help women across the Hastings break the cycle. “As a community we couldn't be more proud of these young people who are standing up and saying enough is enough - the time for change is now.